Are you homeschooling a child with Dyslexia? There are solutions that can help you to meet your child’s unique needs. Dyslexia is a neurological condition caused by a different wiring of the brain. There is no cure for dyslexia and individuals with this condition must learn coping strategies. It often presents with difficulty reading and spelling but is not an indication of a person’s level of intelligence. People with dyslexia can successfully learn to read. Finding curriculum that helps to teach a child that has dyslexia how to read while also providing a quality language arts education can be overwhelming. L.E. Mastilock shares how she discovered Top Online Reading Curriculum for Dyslexia. While homeschooling makes it easier to come alongside your children to help them in their educational endeavors it’s not always easy to be right there every single minute. One of our goals is to help our children to become independent learners. But that’s not easy when homeschooling children with dyslexia. Lara at Everyday Graces share how she was able to use Integrated Listening Therapy to help her children. First, she shared what Integrated Learning Systems (iLS) is, and how she began to use it in her own home for therapy. Then a few weeks later she shared the results. Be sure to read through both of Lara’s posts to see how this system was helpful. It can get expensive providing not only materials to meet the general homeschooling topics but also adding in specialized materials to teach a special need. Anytime you homeschool a child with special needs you might get frustrated finding just what your child needs at affordable prices. 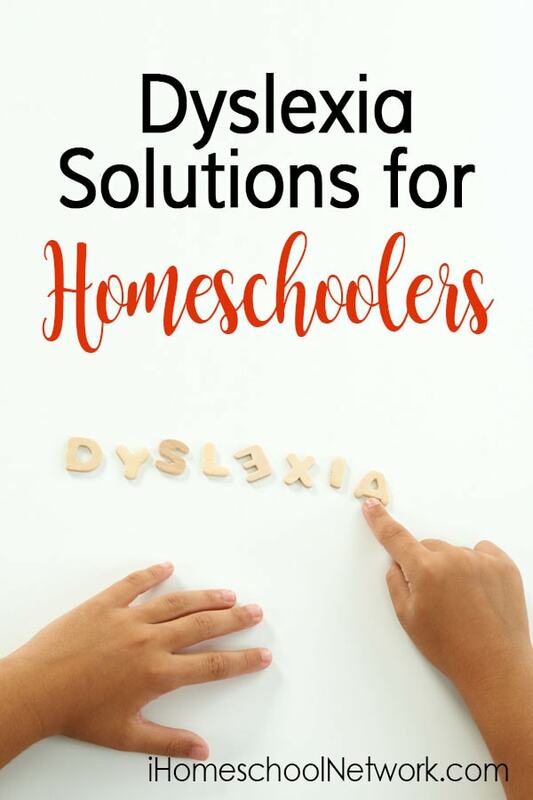 Marianne at Homeschooling with Dyslexia shares how she finds the Best Deals on Dyslexia-Friendly Homeschool Curriculum. Every child is unique. This is also true of children with dyslexia. Some children have both dyslexia and advanced learning abilities, that is considered to be gifted and talented. When a child has two distinct special needs it is known as Twice Exceptionalities. For families with gifted children it’s often normal to see such differences. A child may have outstanding vocabulary but still find reading to be difficult. Or they could be advanced in math skills but struggle with reading skills. There are solutions to help you such a child to develop skills to become confident readers. Colleen also has a child who is a Twice Exceptional Learner. She’s found MindPlay Literacy to be a good solution for her daughter. “Twice-exceptional kids don’t want to get beaten over the head with concepts once they’ve gotten them… But, even my seven year old struggling reader can tell it’s working for her. She reminds me on the days that we’re behind schedule, “But Mom, I didn’t do MindPlay yet. Moms know their children better than anyone else. Sometimes our “mom-senses” just know when something makes sense for our child. Recognizing the need for evaluation can be key to finding just the right solution. If you are wondering if your child shows symptoms of dyslexia, take the free, online screener from Lexercise. Maureen at Spell Outloud also shares her experience Dyslexia and Lexercise. 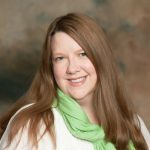 Are you a mom who is homeschooling a child with dyslexia? We’d love to hear what you’ve discovered to be top solutions for your family. Share what’s working for you in the comments below.